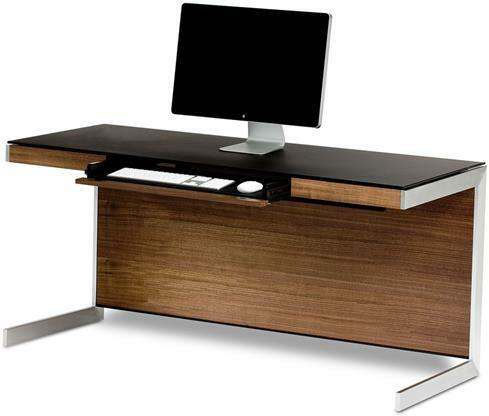 The clean, modern look of the Sequel 6001 desk makes it a striking addition to any home office. The clean, modern look of the Sequel 6001 desk makes it a striking addition to any home office. Finished wood panels are set off in a satin-finished nickel-plated heavy gauge steel frame. 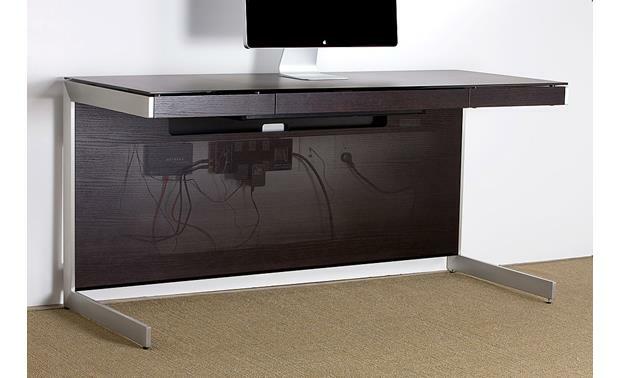 The desk's black textured glass surface resists fingerprints and is compatible with an optical mouse. Computer and accessories not included. 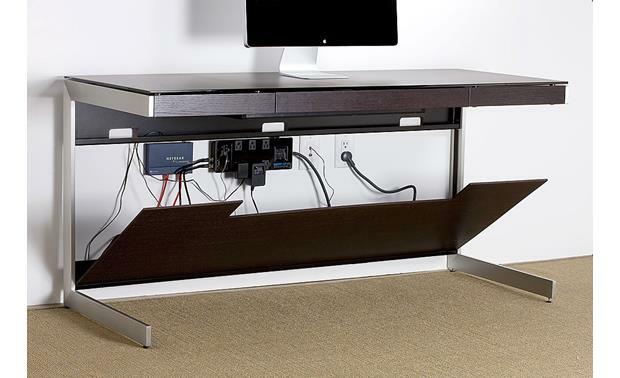 Conceal your computer's cables between the two panels in the rear of the desk. The front panel swings down to allow fast access. 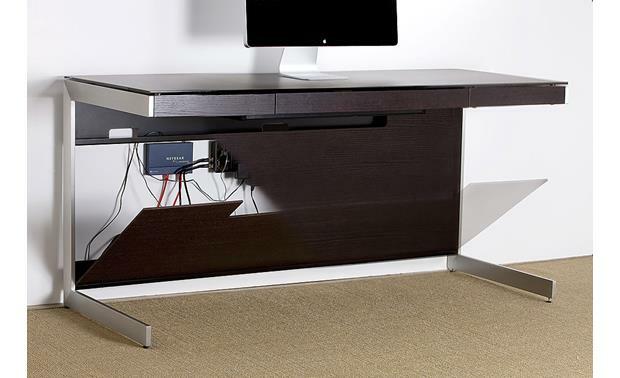 The back panel is completely detachable, so if your desk is against the wall you can easily get your cables to the outlet. An included magnetic mounting kit lets you hide an optional power strip behind the panel for even more efficient cable organization and power connections. 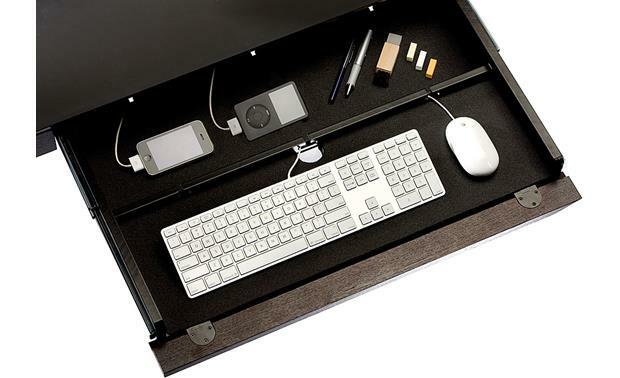 The large desk drawer features a dedicated space for charging small electronic devices and includes openings in the back for cables. The front section accommodates a computer keyboard. 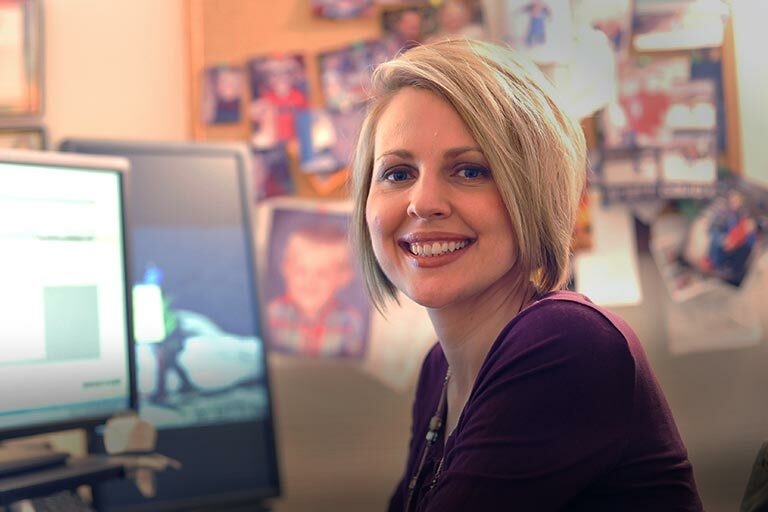 The drawer is lined with non-skid neoprene that also doubles as a mouse pad. 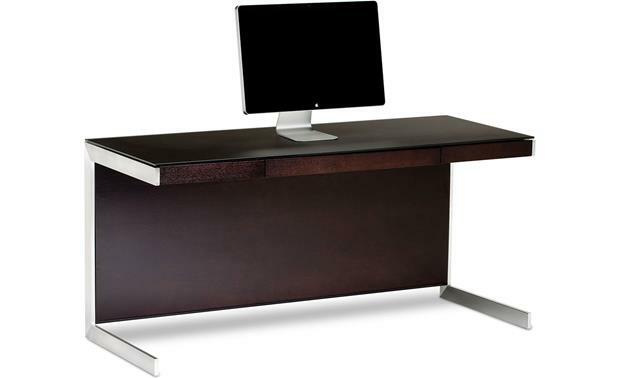 Searches related to the BDI Sequel 6001 Desk 60"-wide desk with center drawer.